NOTE – Topaz Labs is offering 30% off bundles and bundle upgrades with the coupon code YearEndSavings which will expire 12/31/2011. If you have been reading my blog for a while, you know that I love Topaz Labs plugins for Photoshop CS5. 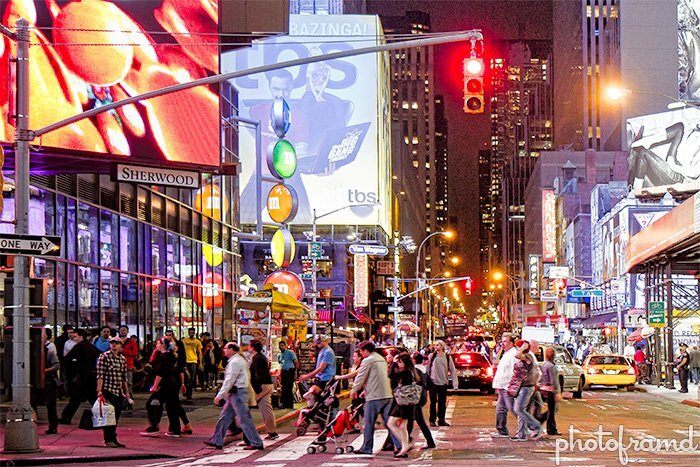 With every new release, Topaz Labs improves, expanded and refines its growing stable of products with features that both innovate and save time. Well, Topaz Labs just released Topaz Adjust 5 and they incorporated so many new features that it is an evolutionary release. Take a look. New preset organization with over 100 new presets. New Split screen preview for Before & After. Previous Tools have been grouped under the Global Adjustments Tab. Noise Slider still have the option to use Topaz DeNoise if installed on same computer. New Curve Tool (similar to Photoshop) with presets. 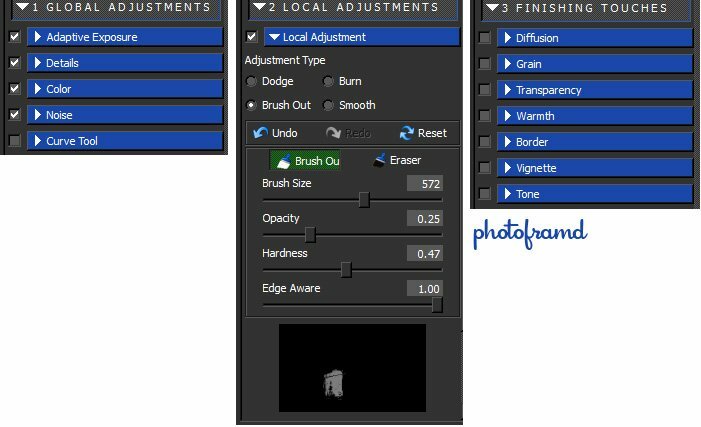 New Local Adjustments Tab with advance Brushes to apply and mask effects. It includes an “Edge Aware” slider which is similar to the ReMask engine. New Diffusion Slider applies a Softness with Diffusion of light control. New Grain Slider features includes Grain Color, Contrast and Size. New Transparency Slider feature allows you to vary the overall effect against the original image. New Warmth Slider changes the overall feel of the image to quickly shift the colors to warm or cool. New Border Slider creates border effects within Adjust. New Vignette Slider similar to B&W Effects. New Tone Slider similar to B&W Effects. New Reset Button within each panels allows you to reset the active panel only without loosing the other settings. New Snap Button to create a save point of your progress (like Photoshop) and jump between different Snaps. New “Apply” button allows you to apply all modifications to the current “base” image in Adjust and continue modifying from there. New Preference Menu includes options for Auto-create Layer in Photoshop and enabling Interactive Sliders. There is some much crammed into this release. Yet, Topaz Adjust 5 is a FREE upgrade to existing license owners. If you do not own it, now is a great time to buy. Use the coupon code ADJUSTME for 30% off ANY Topaz Labs plugin including the entire Topaz Labs Bundle! This coupon expires 11/30/2011, so act soon. 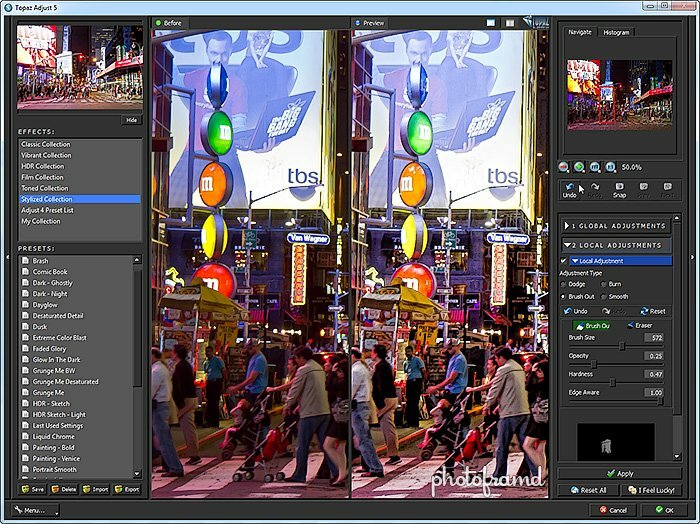 Of course, you can also download a trial version of Topaz Adjust 5 to take it for a test drive. Topaz Labs also has a series of free Webinars to give you a guided tour through all of the new features of Topaz Adjust 5. But, want to know my favorite new feature in Topaz Adjust 5? Just look under the new Stylized Collection Presets – my three Grunge Me presets are now pre-installed with Topaz Adjust 5! And, if you rollover Grunge Me, Grunge Me Desaturated and Grunge Me BW it says that it was created by Photoframd with a link to my blog! Thanks Topaz! !